It’s summertime in the Midwest and we all call it the same thing. Misery instead of Missouri. It’s unbearably hot most days with humidity levels that curl even the straightest hair. It brings most of us inside seeking cooler temps courtesy of the hard working air conditioner. Now is the time of year we all share the same desire….swimming pool envy. We walk outside and as our clothes start sticking to us we hear something off in the distance. Laughter and splashing. We walk around a corner and what do we see? Last year, my (our) dream finally came true. We found an affordable home with a pool and worked like crazy getting the pool ready for summer. New liner, chemicals, hubby worked on the pump and on, and on. We cleaned the pool often and truly enjoyed it every single hot day we could. However, there’s something I never even considered when it came to owning a swimming pool and most pool owners don’t even mention it. Did you know owning a pool not only triples your water bill when you fill it, but it also more than doubles your monthly electricity bill. What? Yep. Who even notices that pump on the side of the pool that runs (usually on a timer) constantly during the entire summer? Running that pump is expensive. 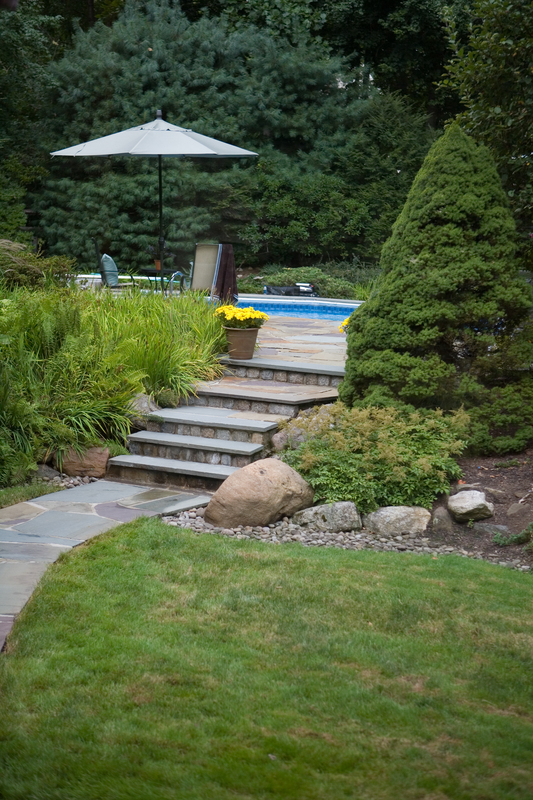 Buying the chemicals and keeping the pool clear is another expensive task. And guess what…check with your insurance company about random weather (or other) incidents that could cause damage to your pool. Because, you’ve probably guessed it by now, we’ve already had to replace the one we fixed and enjoyed last year. Our old one buckled under pressure one rainy day and, that’s it, we’re out a swimming pool. We’ve since torn out the deck, had the new pool installed and have enjoyed long hot days poolside—but there’s an awfully big price tag attached to that enjoyment. My purpose here isn’t to scare you away from your pool envy (because nothing will). It’s simply to help you be fully aware of the real cost of owning a swimming pool and help lessen that craving. If you have friends that regularly invite you over….you should enjoy that to its fullest. Let them have the headache, heartache and wallet ache while you stop by and swim away. Hug them lots and bring cold beverages.